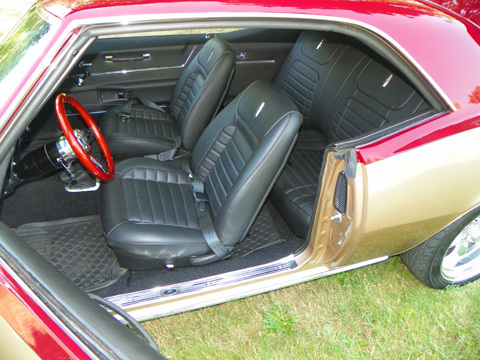 1968 Chevrolet Camaro Custom M-20 Muncie 4-Speed for sale. 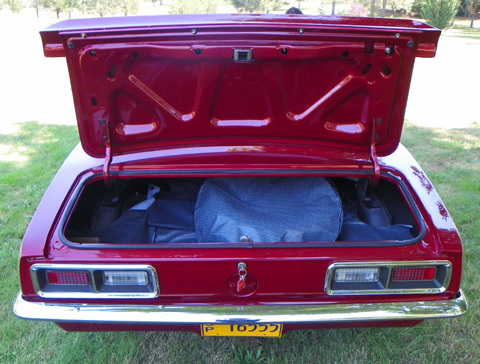 Car has less than 400 miles, because it was fully restored. 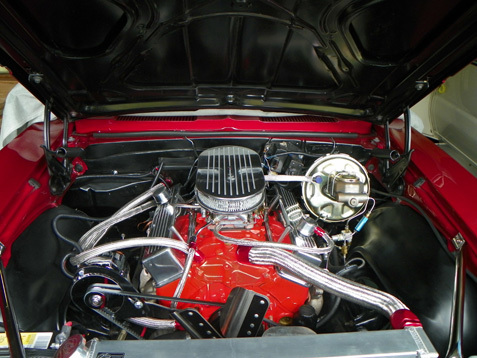 Rebuilt M-20 Muncie 4-Speed engine with a new clutch. New rear disk brakes and power front, new fuel tank, new interior, new power steering, new glass, new exhaust and much more… Car drives very good, no rust, starts great, just a great car for a good price.